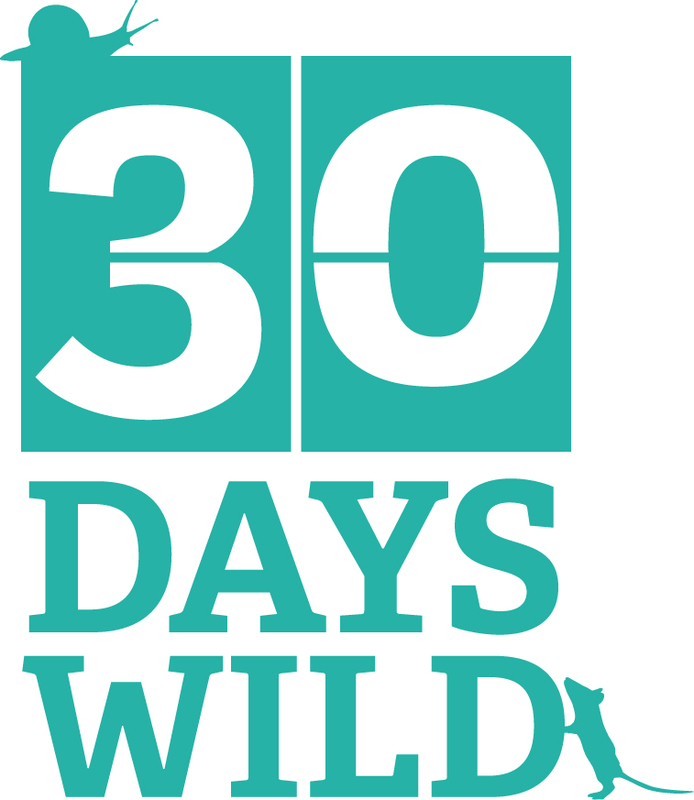 It’s nearly my favourite time of the year, time to go wild for the 30 Days Wild challenge! This will be my fourth year taking part and I’m so excited! I love getting out there and challenging myself to find nature and to make time for it. It’s such a brilliant experience. And I think everyone should get involved, so read on to find out how. Every June, the Wildlife Trusts challenge everyone to go wild for a whole month. The idea is to try to complete ‘Random Acts of Wildness’ everyday for 30 days. These ‘acts’ can be as small as appreciating a dandelion thriving in the cracks of pavement or as big as exploring a nature reserve. Humans nowadays tend to see wilderness and nature as something far away, separate and even intimidating. But we’re surrounded by it everyday, hiding in the corners, and when we pay attention we can notice remarkable things. Only a week ago, after being surprised by how often a pair of robins were flying close to our window, I had a look around in our garden to discover why this might be. To my delight, I discovered a nest in our wooden box that houses the outdoor tap, beside our kitchen window. If I hadn’t taken the time to notice the wildlife living alongside us, I would never have realised this magic was happening right outside our door! We might see nature as separate, but we are a part of it. Which is why when we reconnect with the wild we feel happier, more relaxed, and more productive. We need to appreciate nature in order to understand it and keep it safe, not only for wildlife but for all the benefits it provides us. 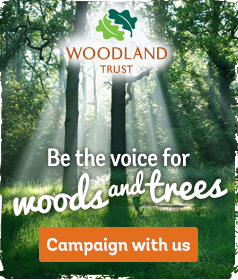 And get more help by signing up with the Wildlife Trusts who will send you an amazing 30 Days Wild pack filled with a wall chart, ideas and wildflower seeds. You can also share the experience with the thousands of people who take part by joining the Facebook group here. Look out for the hashtag #30DaysWild on Twitter. This year I’m going to try something a bit different. Instead of blogging about my wild encounters, I’m going to draw and paint them. But I will still be sharing my drawings here on my blog. I don’t expect to manage it everyday, but I want to try a new way to capture my adventures and get back into my wildlife art. I also plan to take a wild photo everyday and share it on Instagram. 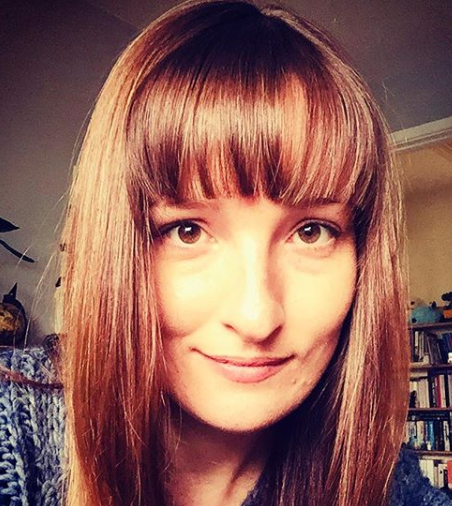 So follow my blog, Twitter, Facebook or Instagram to see what I get up to! Let me know if you plan to blog or Insta your 30 Days Wild adventures too as I love to see what everyone else is getting up to! Check out my previous 30 Days Wild adventures here.